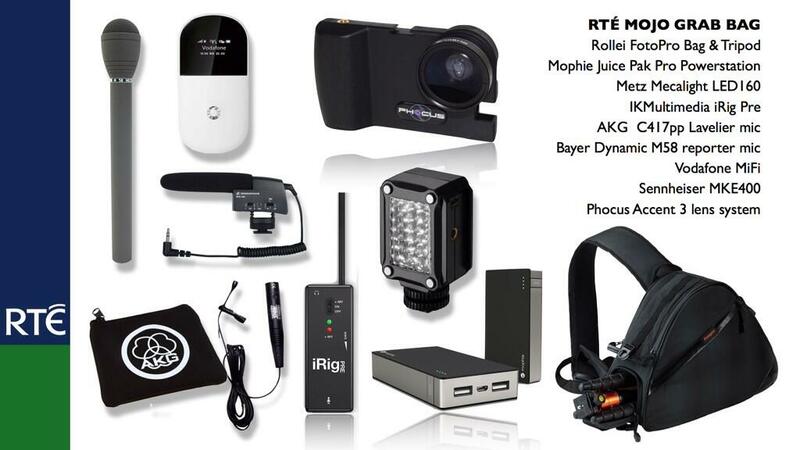 Back in 2011 when I tested various bits of gear for our RTE Mojo kits I was initially going to go for the Sennhesiser MKE2 OR the Sony ECM77b. 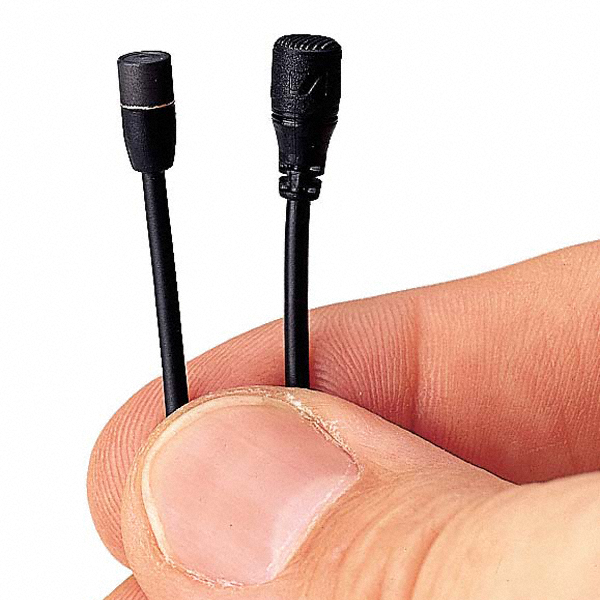 Both these microphones are exceptional quality and are in everyday use for broadcast. However the price of them is what sent me digging deeper for an alternative! 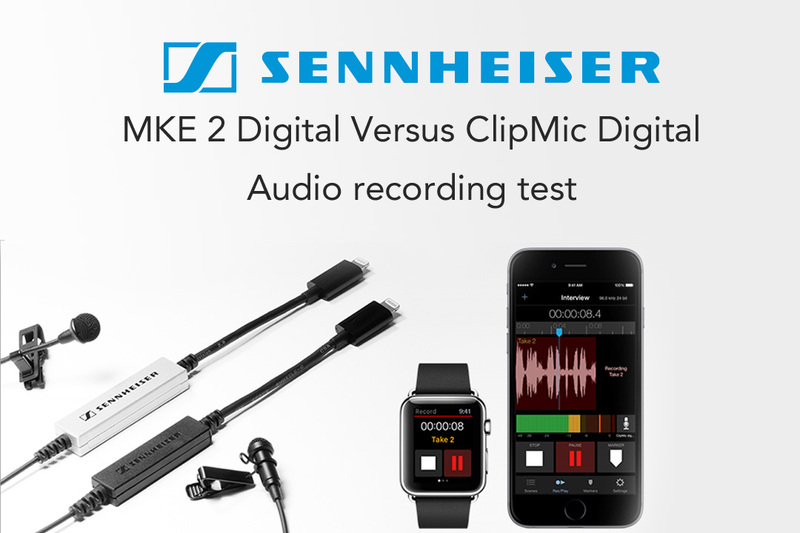 The ECM 77b is approx €450 and the cheaper Sennhesiser MKE2 is around €300. Given that one of the aims of the mojo project was to try to create a “grab bag” with all the accessories needed to equip a mobile journalist in the field, but ideally not costing more than that phone, the inclusion of either of these mics would have blown the budget. I found the AKG 417pp Phantom Lavalier and it ticked all the boxes – the sound was good (perhaps not as good as the Sony/Sennheiser) enough, the build was robust and the price was right. €110-€130. We’ve been using it in our kits since. 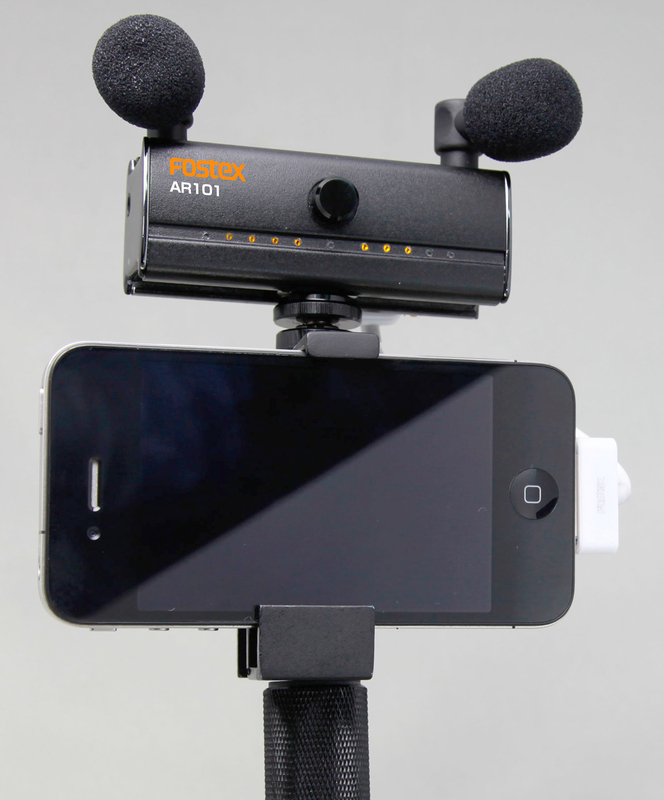 Recently however I noticed that MXL Microphones had started to explore mobile content production in a BIG way. MXL actually have two microphones in the Lav kits. One Omni Directional and one Cardioid. So I decided to test the FR-361 against the Akg 417pp in two different situations. First I did a sound ONLY test in one of our radio booths. Then I enlisted the help of RTE News “Mojo Champion” Philip Bromwell and recent mojo trainee Aisling Kenny to do a real world interview setup using FilMic Pro. Philip chose the RTE canteen, which is a noisy environment but with good light, and we set up two iPhone 5S with FilMicPro, IKMultimeida iRog Pre and the two lab mics which recorded the interview in parallel. I would encourage you to listen using good quality over ear headphones to assess the sound. 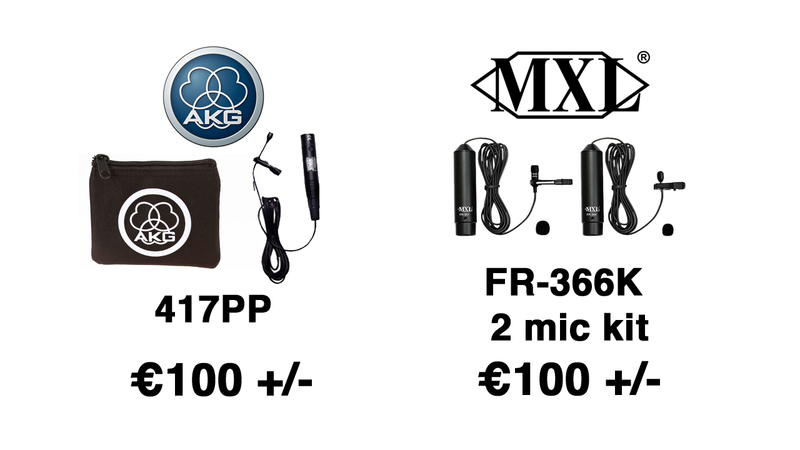 So YOU decide if the MXL Quality and Value is a rival for the AKG, Sennhesiser and Sony. I think its fair to say there is a choice for every budget available now. Fostex introduces new AR101 at InterBEE Japan – Fostex News.